I’m so pleased to announce a new monthly guest blogger to Redwood’s Medical Edge. Dr. Edwards is an emergency medicine physician and will be adding a wealth of information concerning adult ED medicine. 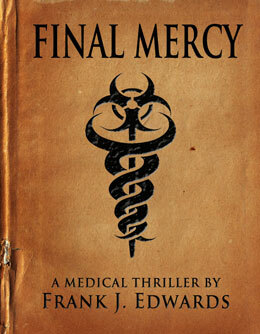 I hope you’ll take the time to check out his medical thriller, Final Mercy. 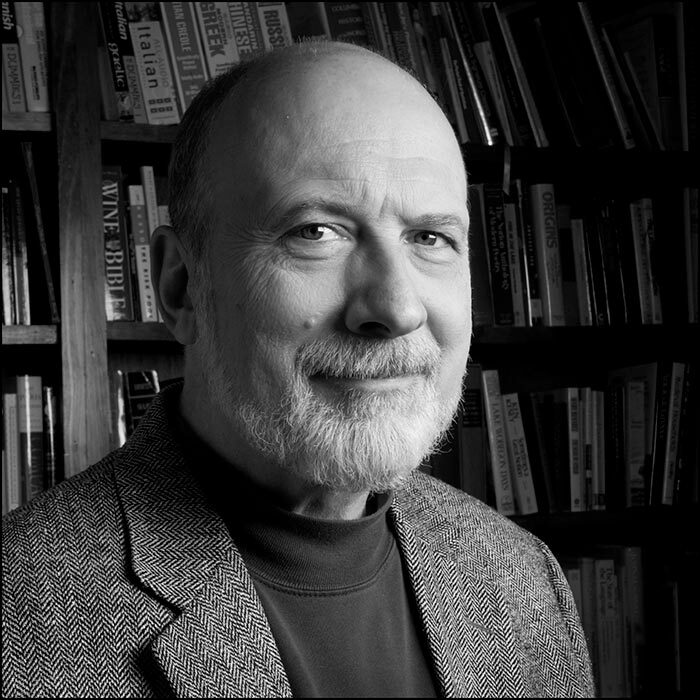 Welcome, Dr. Edwards! You’re coming down a set of steps and become distracted, or you’re jogging and don’t see the pothole, or you’re playing soccer, or maybe you’re strolling in the park at dusk, when suddenly an ankle you’ve always taken for granted painfully twists inward and you hear a snap. Next morning, the outward (lateral) side of your ankle is swollen and bruised, and weight bearing is not a happy experience. Surely, it is broken. You even felt the crack. Ankle injuries are among the most common presenting complaints to emergency departments and urgent care centers. The ankle is a very flexible hinge-type joint, held together by ligaments and mainly designed to flex upwards and push downwards when we ambulate. It also allows for inward and outward movements (inversion and eversion) and even some degree of rotation side to side. Every joint has inherent weaknesses, and the ankle’s Achilles’ heel (so to speak) is excessive inversion. In other words, it does not take much force to twist the ankle inwards beyond its structural limitations. Reach down and check it out. When this happens, the ligaments on the outside (lateral aspect) of the ankle will stretch and tear, or sometimes even rip off a sliver of bone. By definition, this is a sprain. However, given enough force, the same mechanism of injury can cause true fractures, sometimes even severe enough to require surgery. The vast majority of ankle injuries, however, do not involve broken bones and are completely healed within a week. The question is—when do you need an x-ray? Fortunately, we have some good research to guide us, something called the Ottawa Ankle Rules (thank the cost-conscious Canadians for this one), which that allows us to predict the likelihood of fracture. Basically, the Ottawa Ankle Rules say that: 1) if the patient was able to bear weight right after the injury; 2) if there is no tenderness to pressure over the tip of the fibula (the bone running down the outside of the lower leg); 3) if there is no tenderness over the base of the fifth metatarsal (the outermost of the five long bones in the foot), and; 4) if the ankle is otherwise stable—the chance of a significant fracture is slight. When a patient meets these criteria, we can skip the x-ray for now. Give the injured person a splint and crutches, and save tens of millions of health care dollars a year. Many health care providers, however, are either unfamiliar with the rules or unwilling to disappoint a patient’s expectations that the visit is incomplete without some radiation. Especially if the patient “heard it snap.” However, in my years of ED experience, this sensation usually points toward a sprain. It is like cracking your knuckles.